We all forget sometimes how good laughing and smiling is for us, it is one of nature’s greatest medicines. So like all new habits we aim to perfect it takes practice!! So every time you look in the mirror (could be more often for some!) 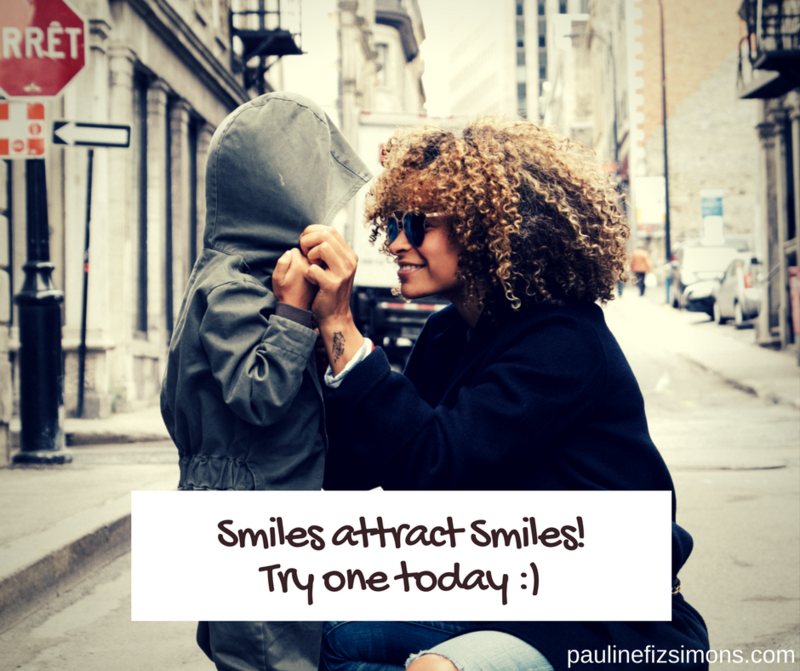 smile particularly when the going is tough, and when you get the hang of that try smiling at other people! If your mood is low, try lifting the edges of your mouth to force a smile and that will truly get you smiling, even if is because you look so ridiculous! A genuine smile and a good laugh help!